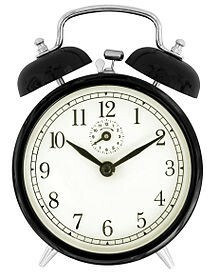 Alarm Clock project is a simple alarm clock software for the GNOME desktop. 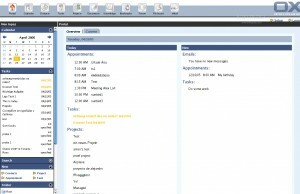 A server and client technology for enterprise messaging and collaboration. 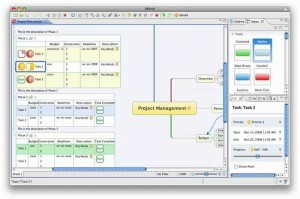 Tiny ERP is a free enterprise management software. 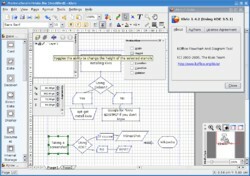 Kivio is a flowcharting and diagramming application for the KOffice application suite. 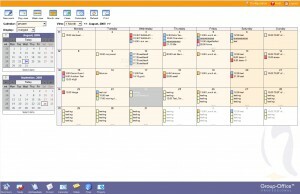 A PC / Windows CE connection service application like ActiveSync. 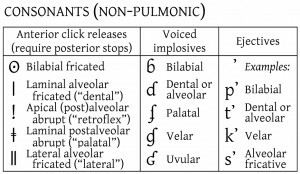 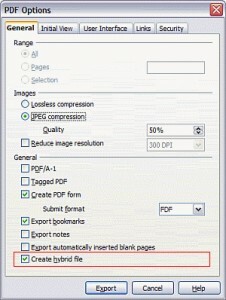 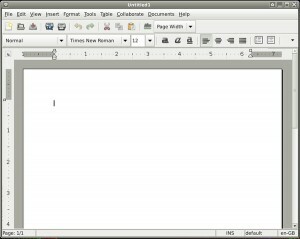 OxygenOffice Professional is an enhanced version of OpenOffice.org. 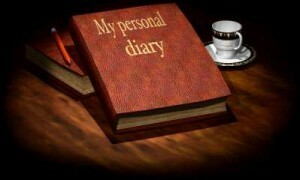 A program to manage your personal finances. 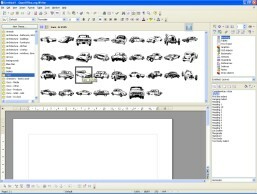 A global leading visual thinking software, is raising a revolution of office softwares! 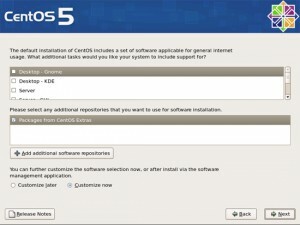 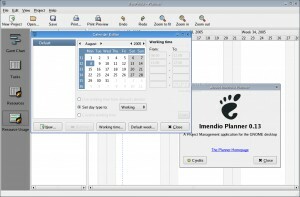 KDE Kontact is a PIM (Personal Information Management) suite. 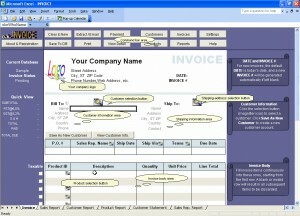 IPA is a pluggable, flexible, general-purpose accounting system. 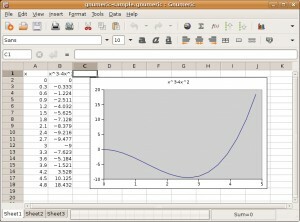 Gnumeric is a powerful and easy to use spreadsheet using GNOME. 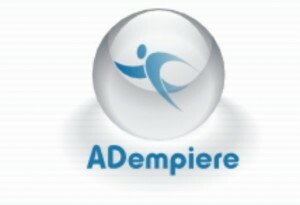 An ERP business solution for small and medium sized companies. 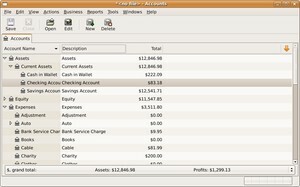 The Personal Finance Manager for the wonderful KDE. 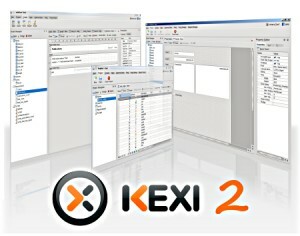 Kexi is a KDE app to potentially act as a replacement for Microsoft Access. 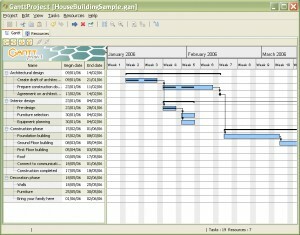 A pure Java application thats lets you plan project using Gantt charts. 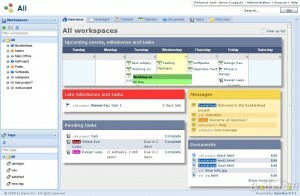 Group-Office is a Web-based office suite written that is extensible with modules. 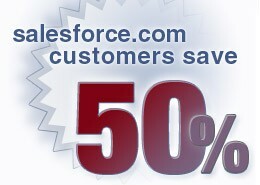 A community driven project which develops and supports an open source business solution. 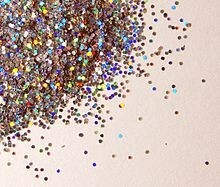 Glitter is an interactive GUI program for extracting binaries from newsgroups. 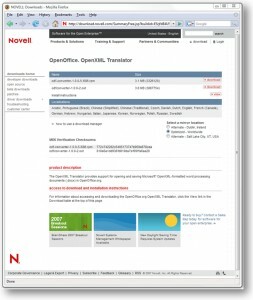 Newsleech is a non-interactive rfc977 compliant news retriever. 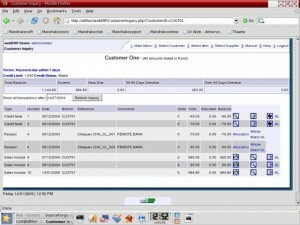 TuxShop is a modern point of sale and shop management application. 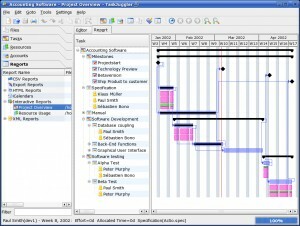 Taskjuggler is a project management tool for Linux and UNIX system-based operating systems. 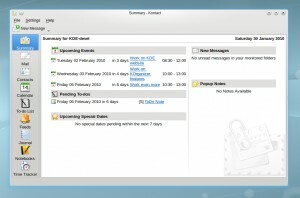 Zarafa software allows you to share Outlook email and calendars. 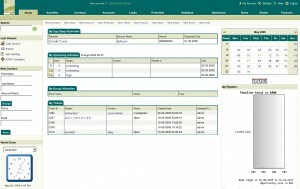 HomeBank is the software you have always wanted to manage your personal accounts at home. 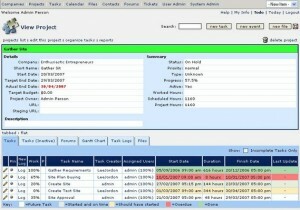 A premier commercial and open source customer relationship management application. 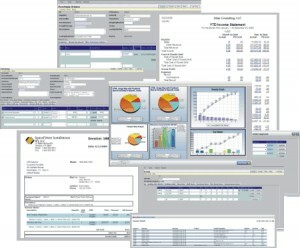 An integrated suite of web-based business management software. 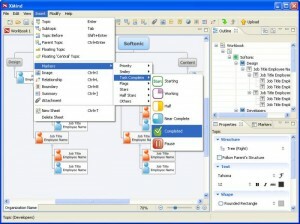 ThinkFree Office 3 is a suite of Microsoft Office compatible-applications. 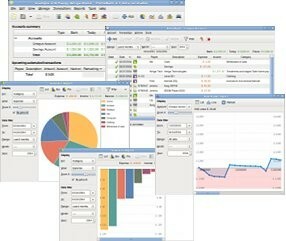 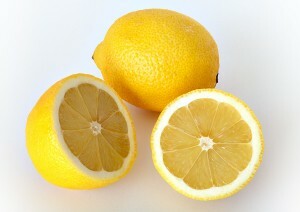 An open source point of sale for linux and other unix systems. 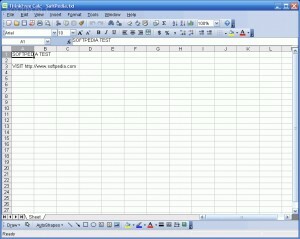 An open source web-based office suite. 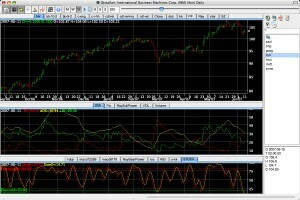 tstalker is a user friendly Technical Analysis package for GNU/Linux.